HOW DID Ireland get it so wrong? Yes, first half injuries to Simon Zebo and Jonathan Sexton didn’t help the Ireland cause and certainly England’s Owen Farrell played with composure far beyond his tender 21 years, but basic handling errors and poor decision making cost Ireland points and consequently handed them straight to their opponents. This despite the fact there were no tries by either side meaning that they were never separated by more than six points. 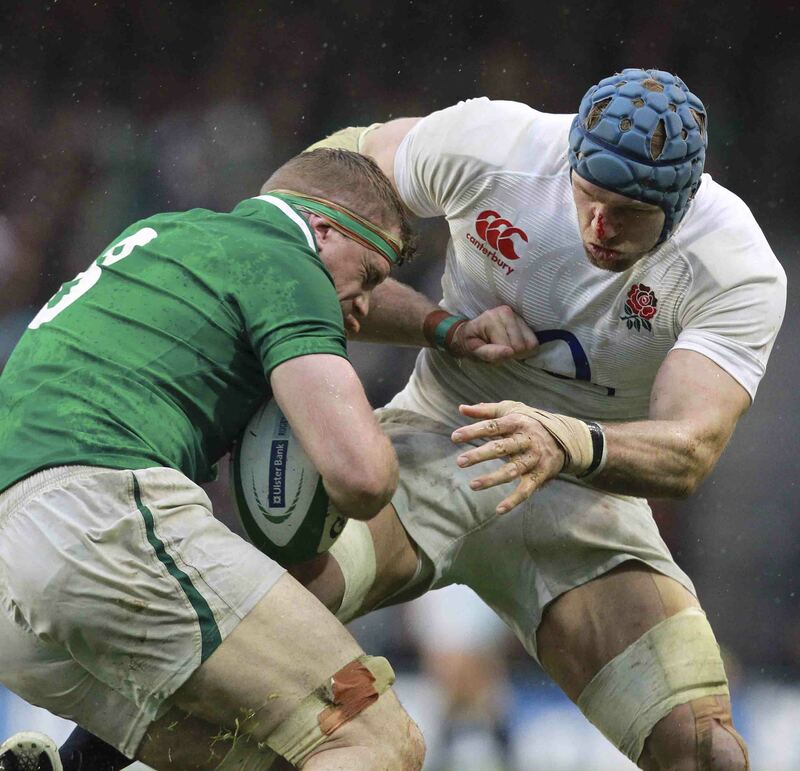 James Haskell’s yellow card in the 57th minute should have signalled a turning point for Ireland. It gave Ronan O’Gara the opportunity to draw level and the extra man should have made all the difference. It did, but instead of the hosts grabbing the opportunity by the scruff off the neck – not literally – it was the English youngsters who puffed out their chests, grew a little taller and spread themselves a little wider. The fact that they held their nerve and came through that period six points to the good speaks volumes of the work Stuart Lancaster and his coaching team have done. 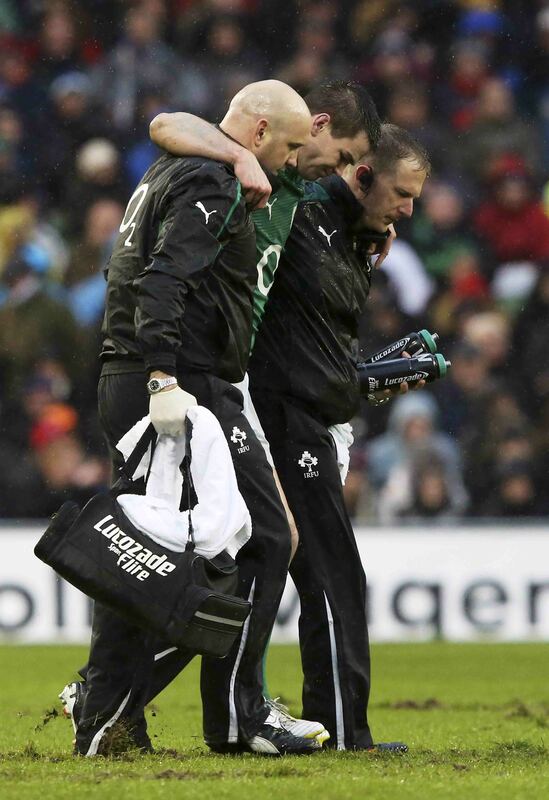 Afterwards Jamie Heaslip was at a loss to explain what had gone so horribly wrong for Ireland. Declan Kidney suggested they had tried to play more football which had not come off in the woeful conditions but for England’s backs coach Andy Farrell, he called those crucial ten minutes a “masterclass” in controlling the game at a disadvantage. It didn’t feel like it at the time but statistics show that the hosts only conceded 11 penalties to England’s 14. The crucial difference was that Ireland’s infringements came within Farrell’s kicking range. 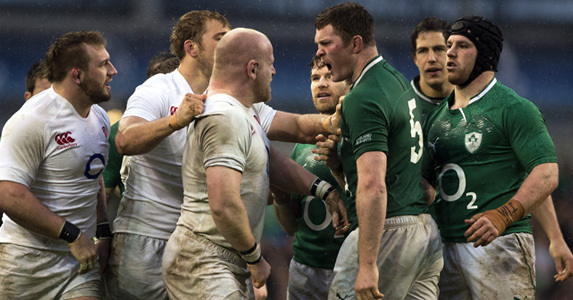 If Ireland had taken England by surprise two years ago, the class of 2013 were not going to be caught out the same way. There was a time when Sexton making way for O’Gara would have been greeted by a roar of approval from the Irish fans, who still hadn’t laid their trust in the younger fly-half, but, it shows how much things have changed that on Sunday. Sexton’s departure was met with an eerie hush. Zebo had already been sidelined with a broken bone in his foot and now their key play-maker was gone. The silver lining was O’Gara’s experience of playing on days like these. England might have had a bench bursting with brawn in Courtney Lawes and Manu Tuilagi but Ireland still had the master tactician to steer them to victory – or so they hoped. This was a brutal, tense and physical battle. Both teams worked tirelessly at the breakdown and no love was lost between the two forward packs intent on biff and bash. Ireland were not able to generate the quick ball they had done against Wales and the fact that no tries were scored is testament to both sides resolute defence. It’s not just Irish pride that is hurting either, as they now turn their attention to Scotland with more than a few bumps and bruises. Zebo is out for up to ten weeks after fracturing a metatarsal, Sexton’s scan revealed that a hamstring strain could see him miss the next match along with Mike McCarthy who suffered a knee ligament strain. 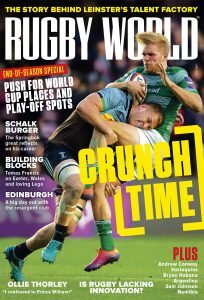 And to top of all that Cian Healy has been cited for allegedly stamping on Dan Cole, which carries a minimum ban of two weeks, but could well be more. Wishful thinking? We’ll have to wait and see.